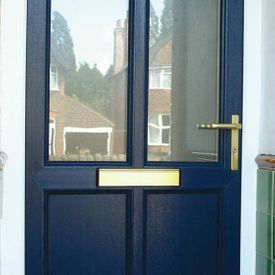 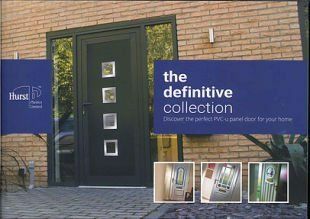 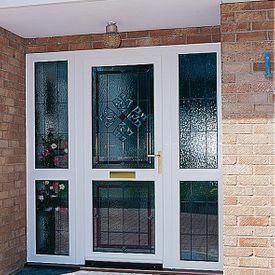 You can specify a solid, part glazed or even fully glazed door and then personalise it with our many optional features. 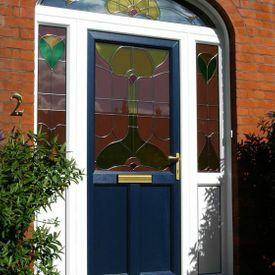 These include a wide choice of designs, from simple Georgian Bar or classic lead to decorative coloured and beveled glass. 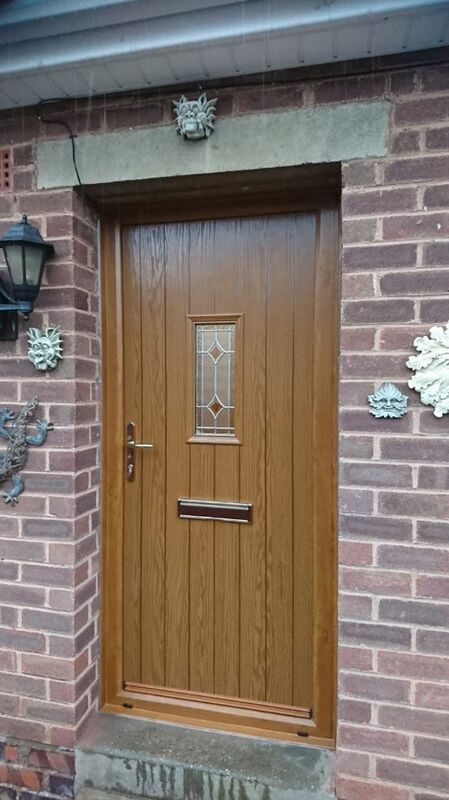 We can also design side panels to complement your door - so you will have a grand entrance that will leave a lasting impression. 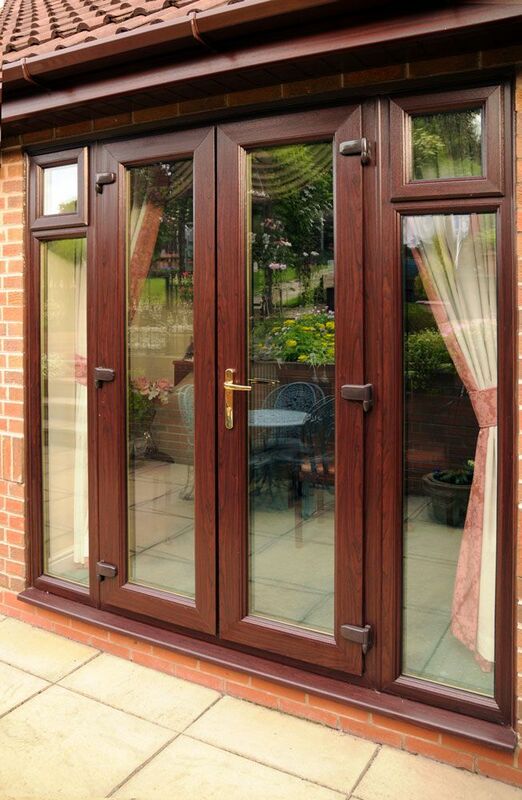 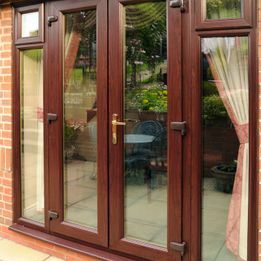 There are a wide range of doors available to manufacture, supply and install including uPVC, composite, french doors, sliding patios, bi-folding doors, swing and slide doors and arched doors. 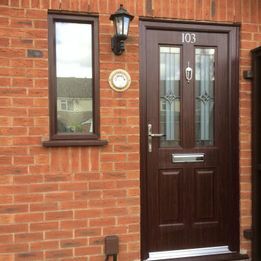 If you would like to discuss your needs and want to find the ideal Door solution for your home, then please ensure you get in touch today. 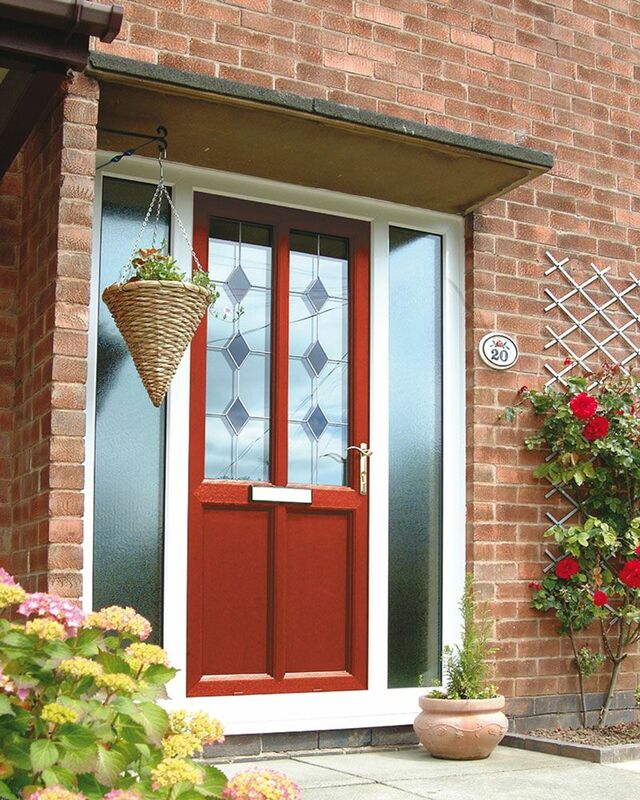 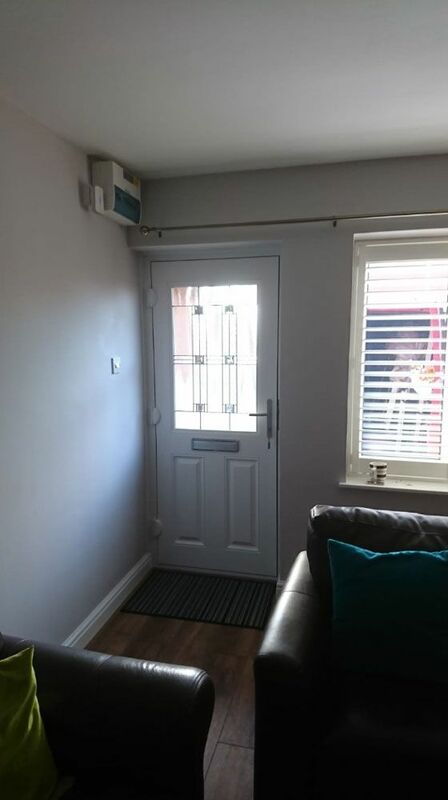 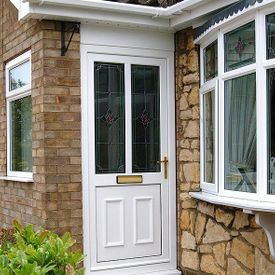 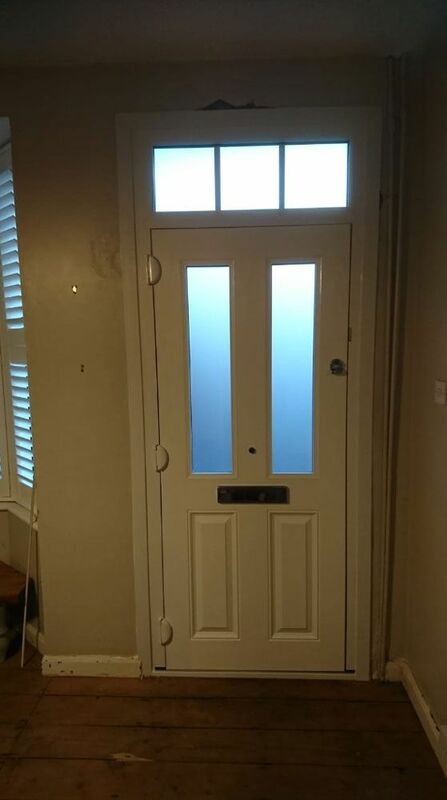 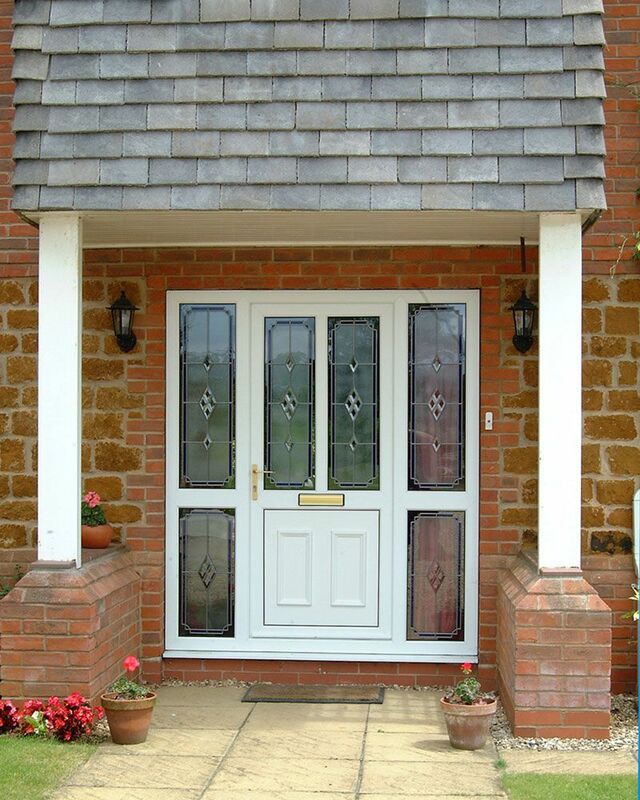 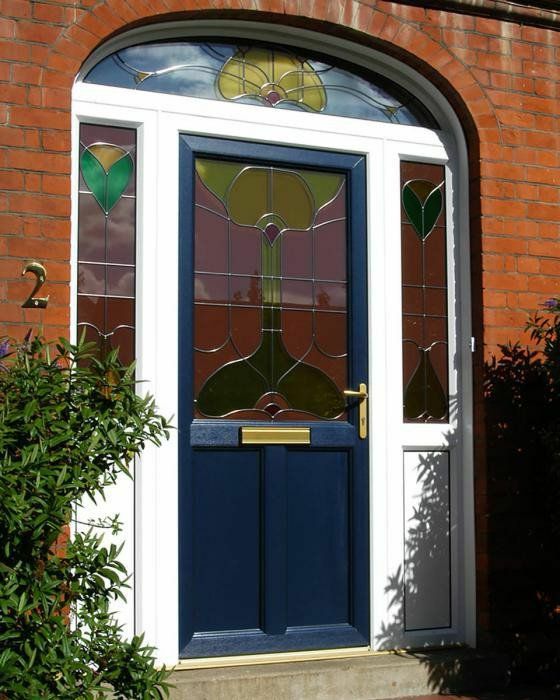 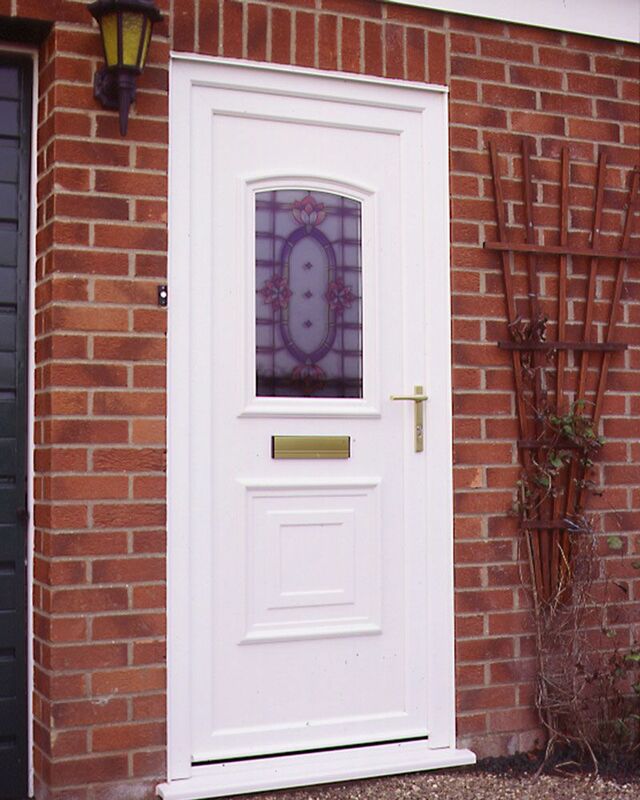 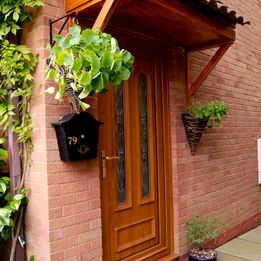 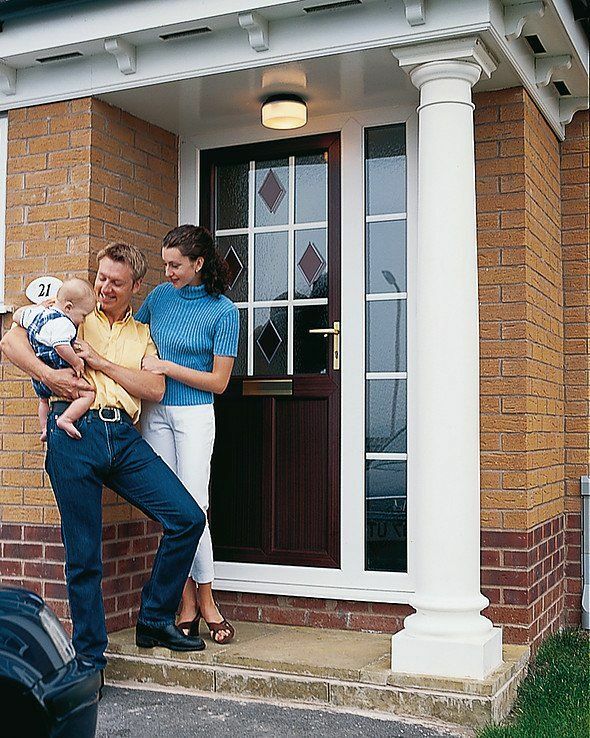 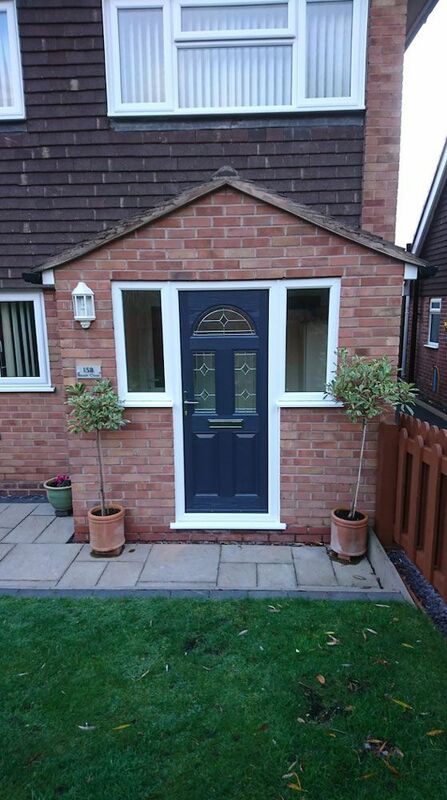 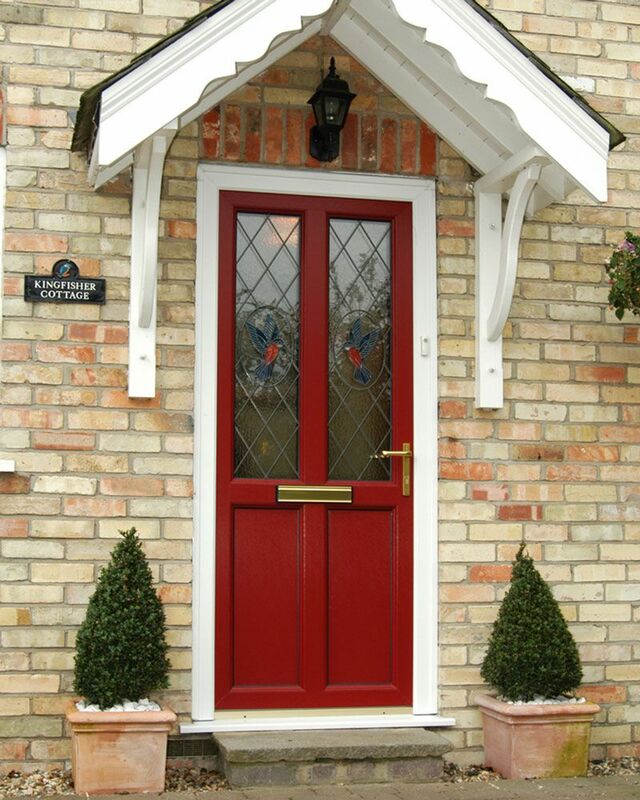 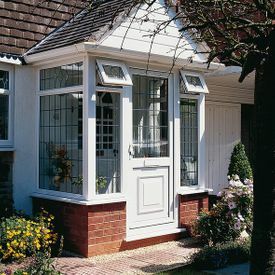 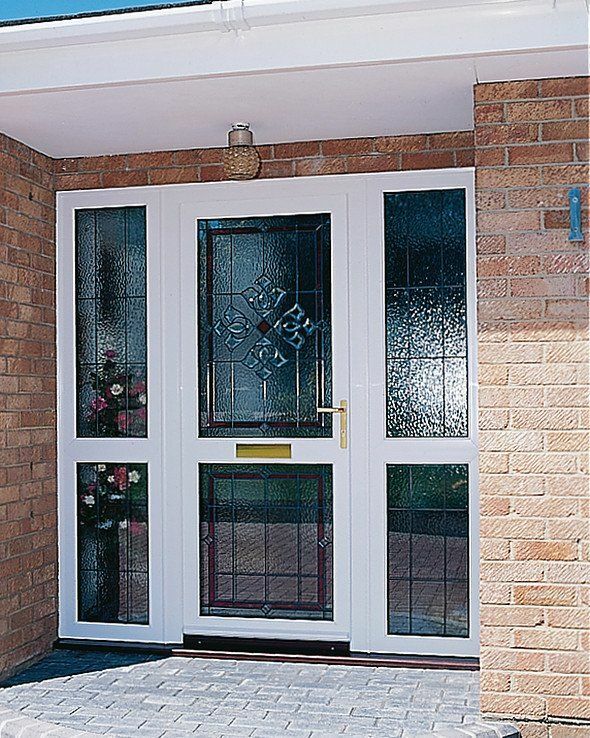 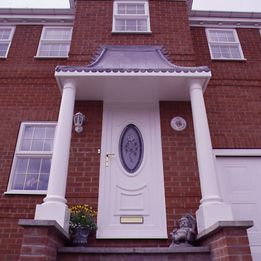 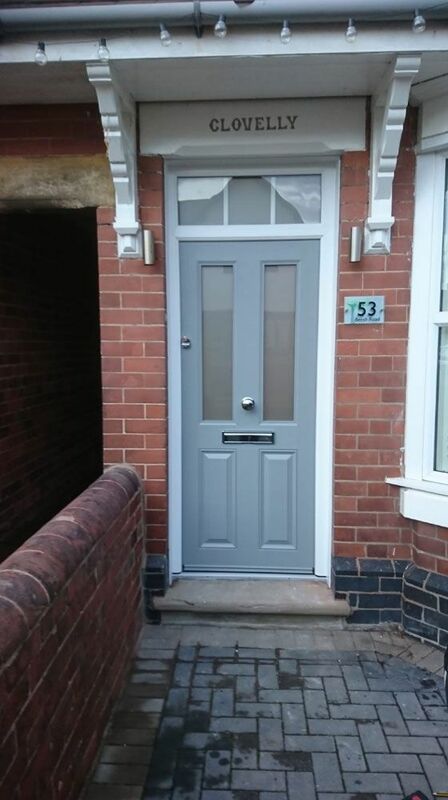 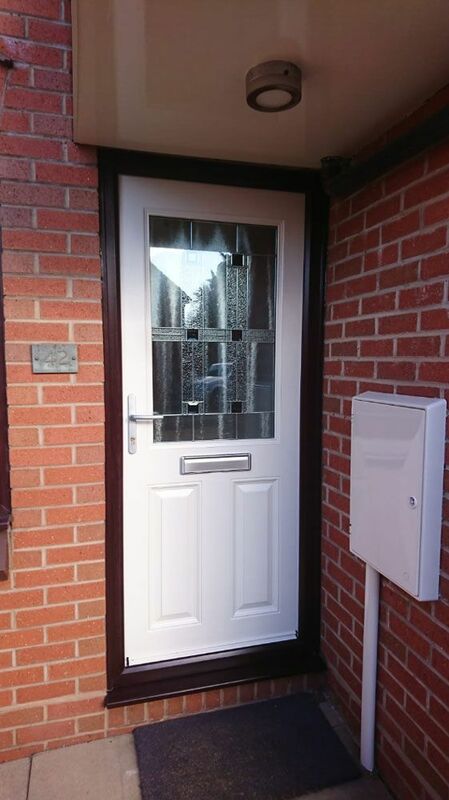 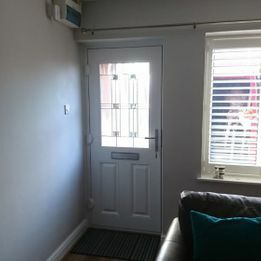 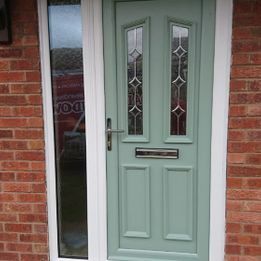 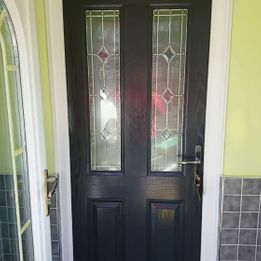 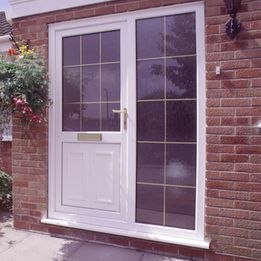 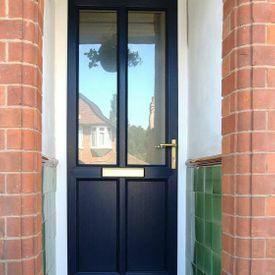 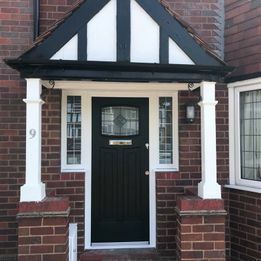 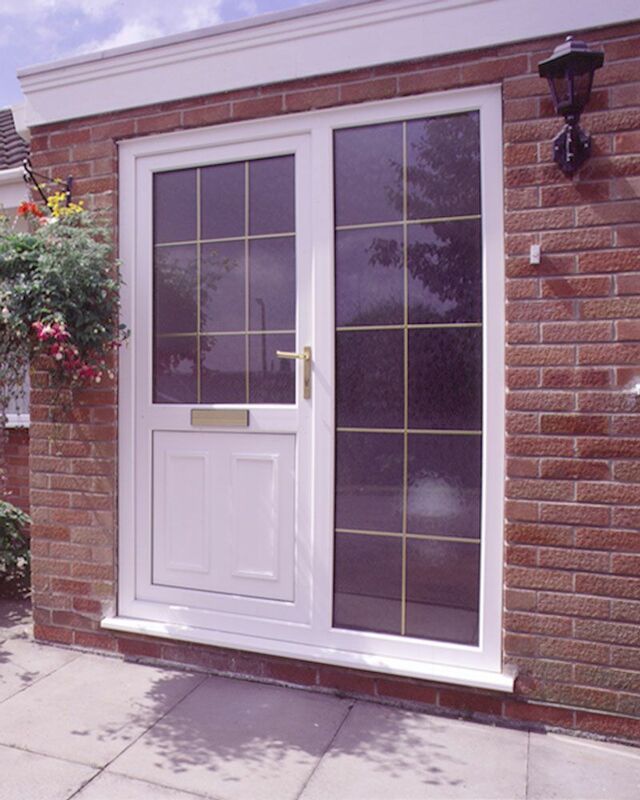 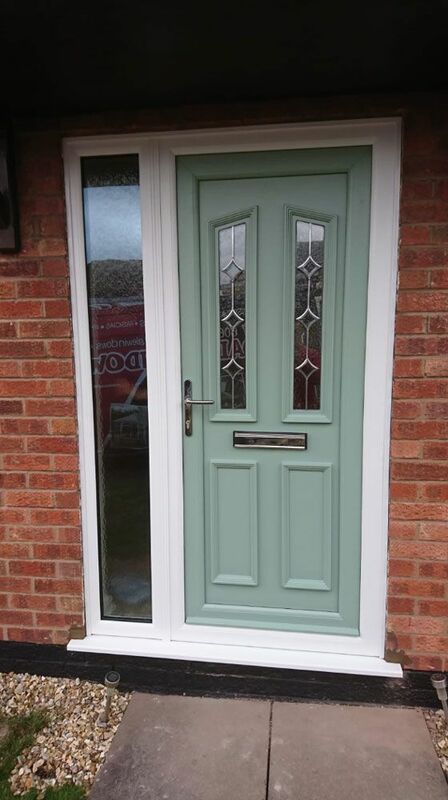 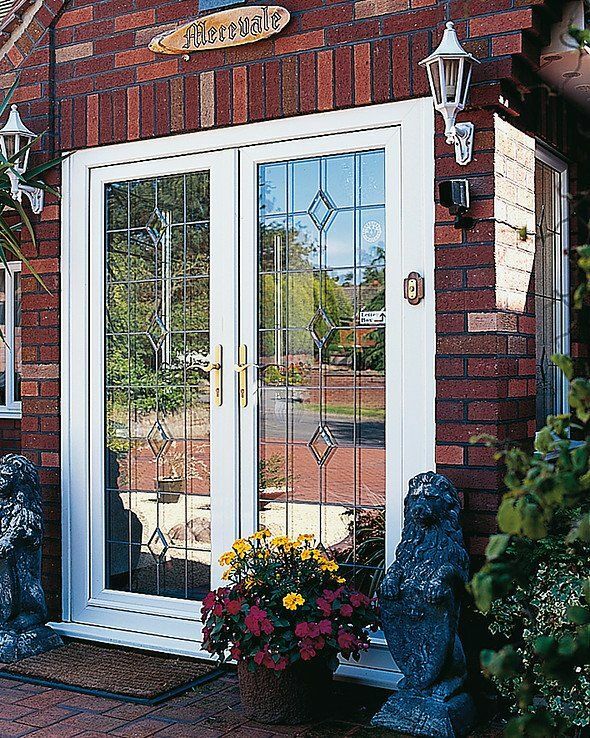 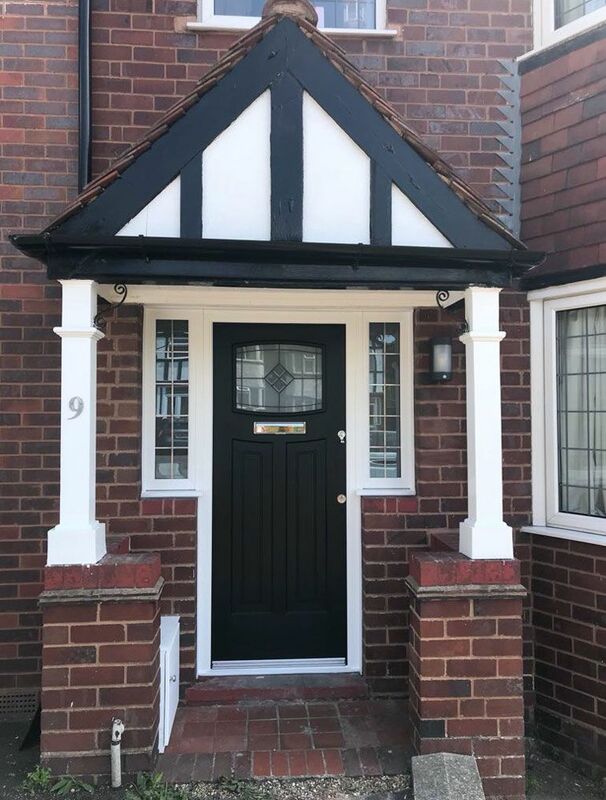 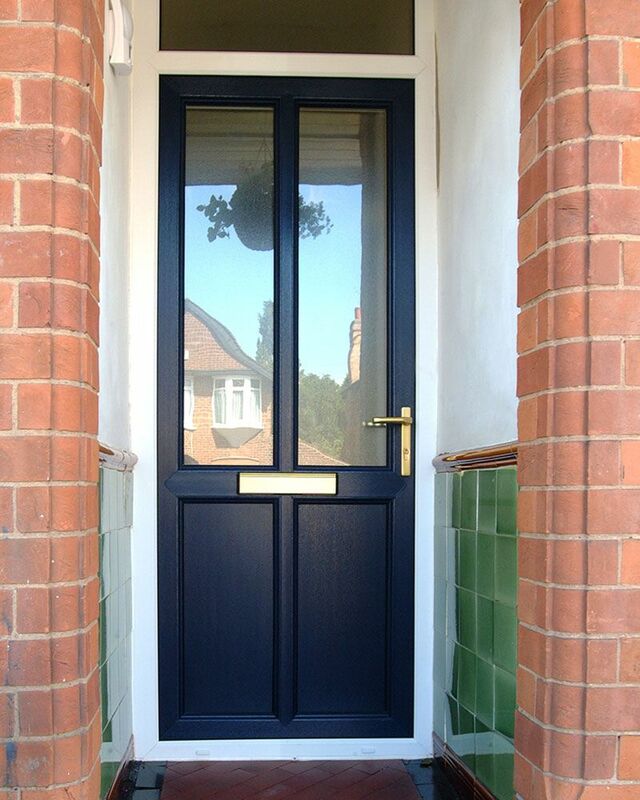 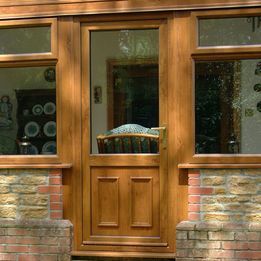 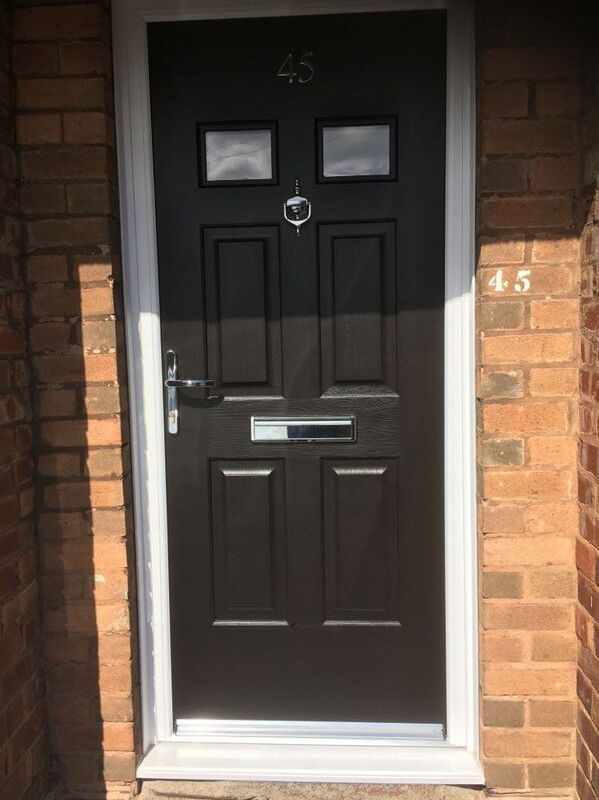 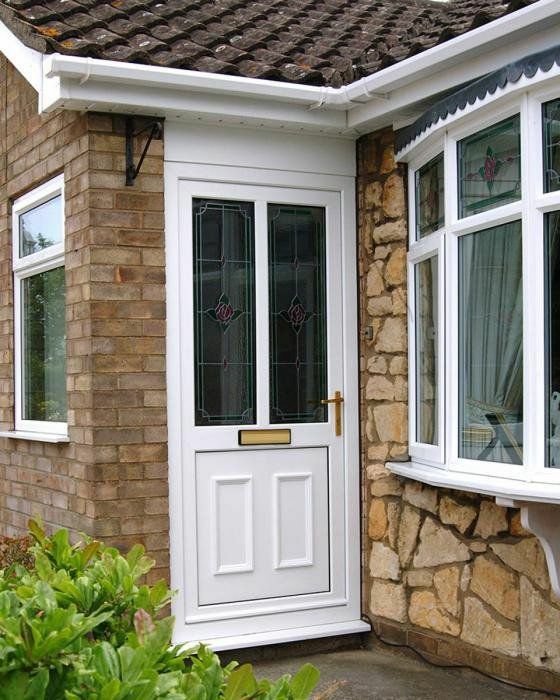 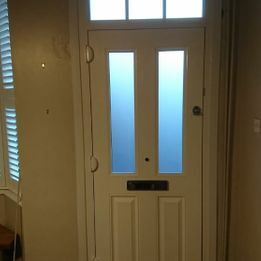 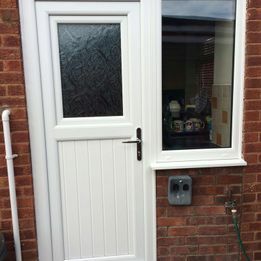 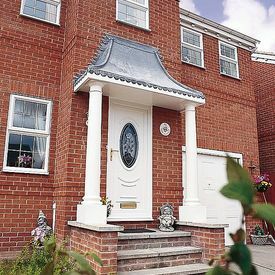 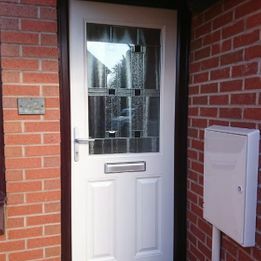 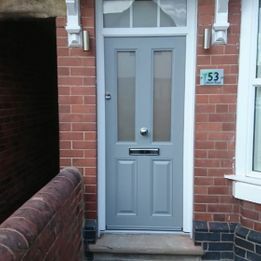 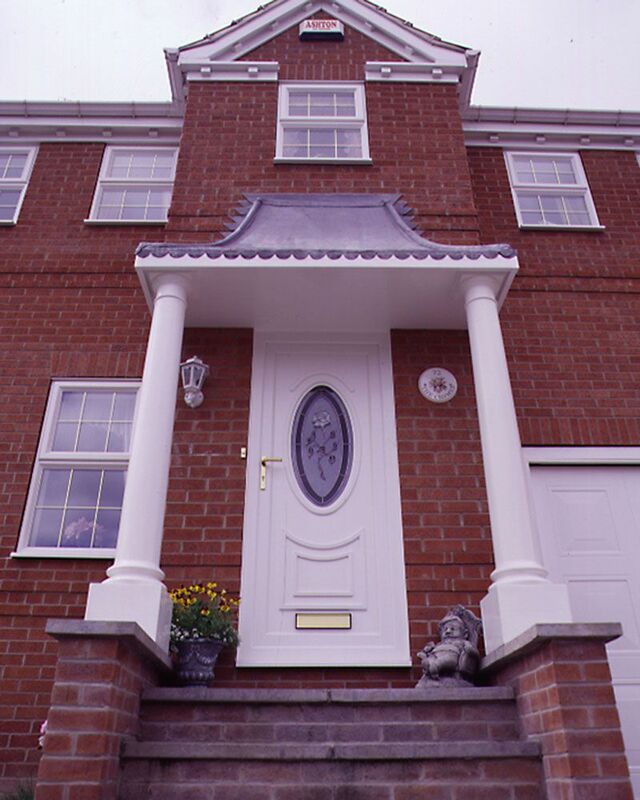 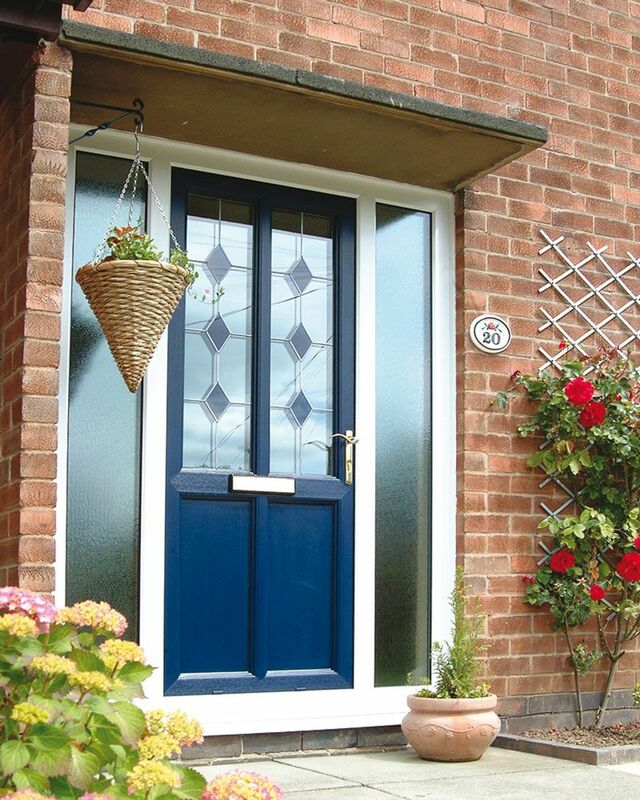 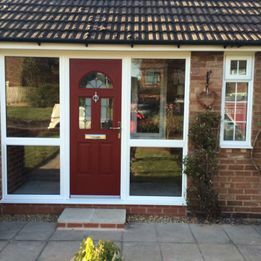 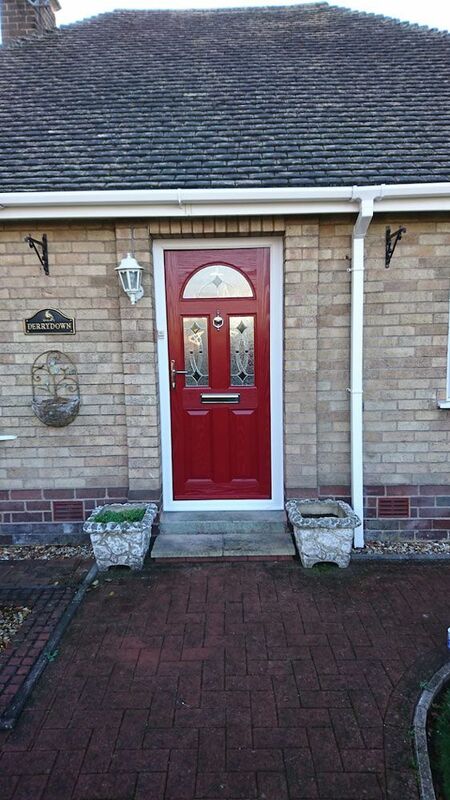 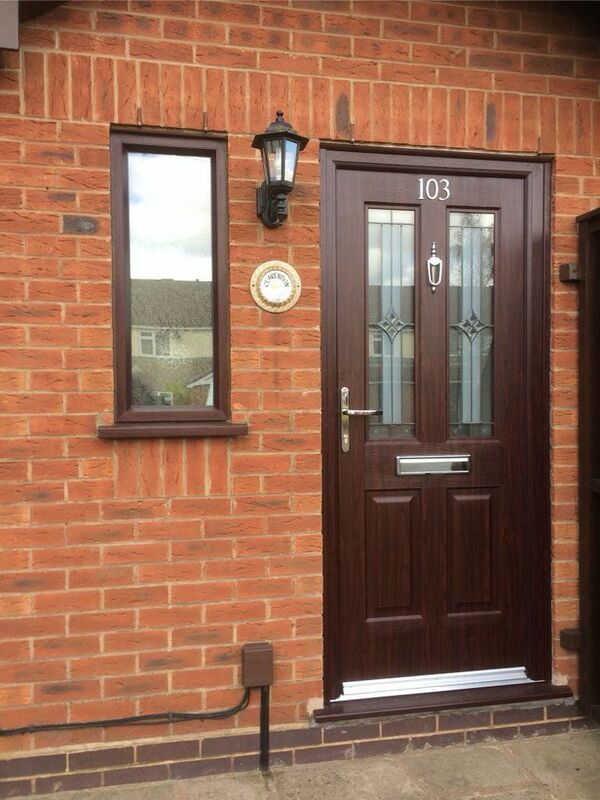 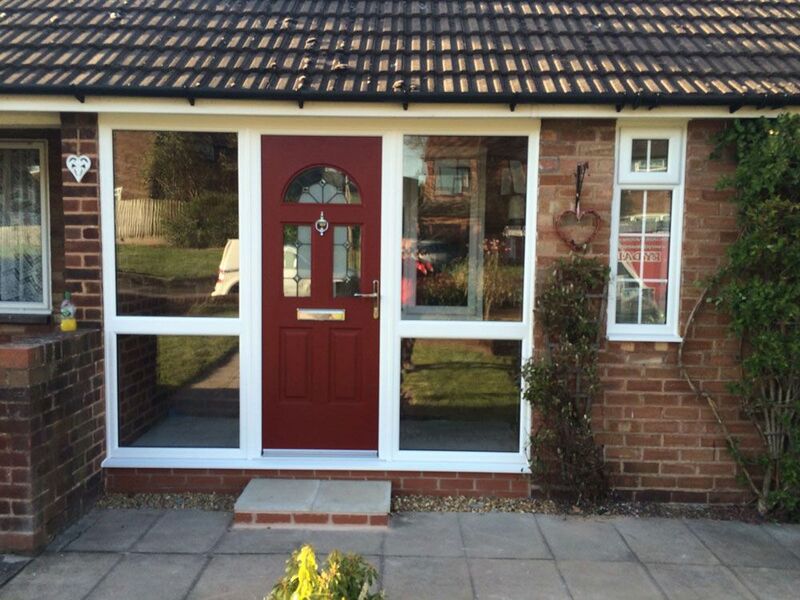 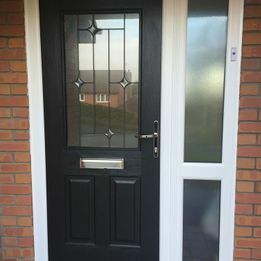 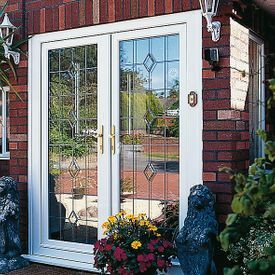 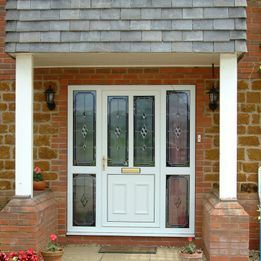 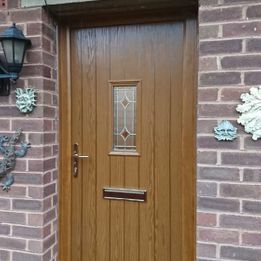 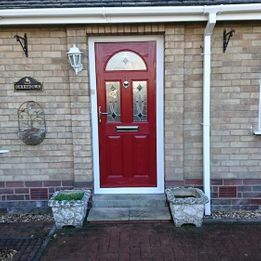 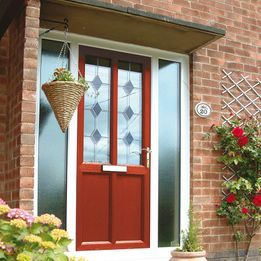 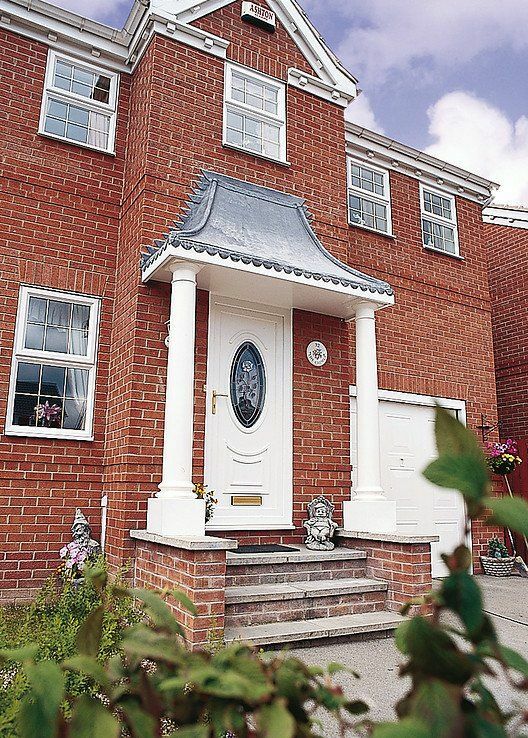 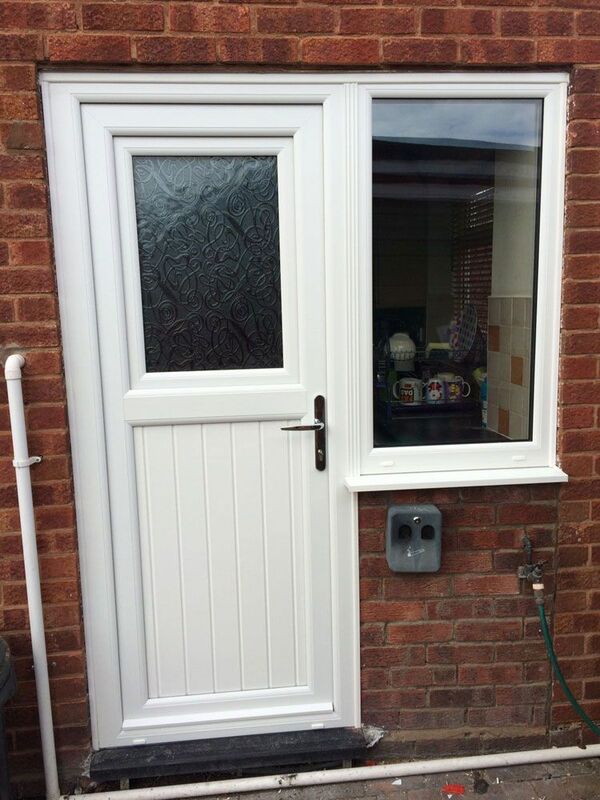 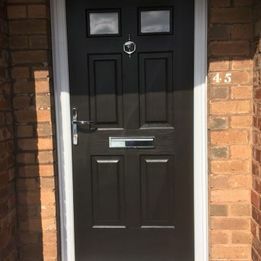 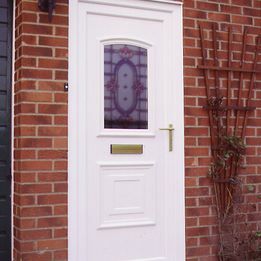 Rydale Windows (Manufacturing) Ltd is a specialist manufacturer of GRP (fibreglass) faced composite doors in a huge variety of styles and designs. 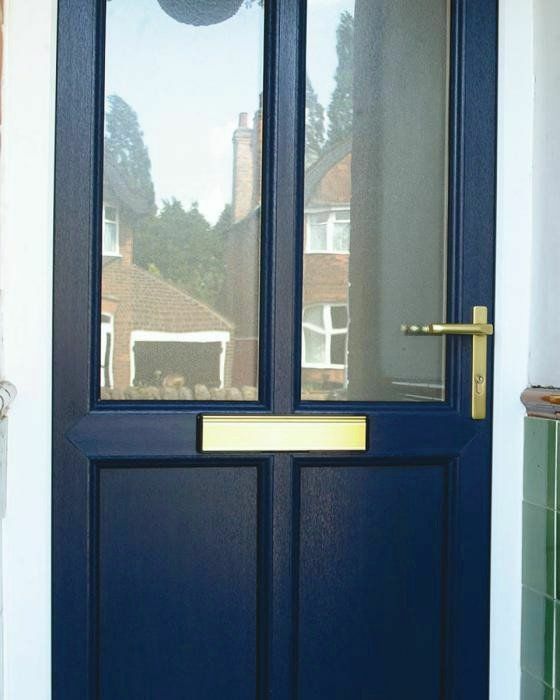 The door’s surface is made from impact-resistant fibreglass and is compression moulded to offer detailed panel definition and lifelike wood grain effects. 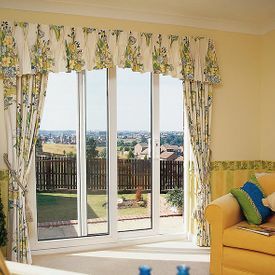 It also has a CFC-free polyurethane foam core which provides very high sound and heat insulation, and the finished product will not expand, contract, bow, warp or twist. 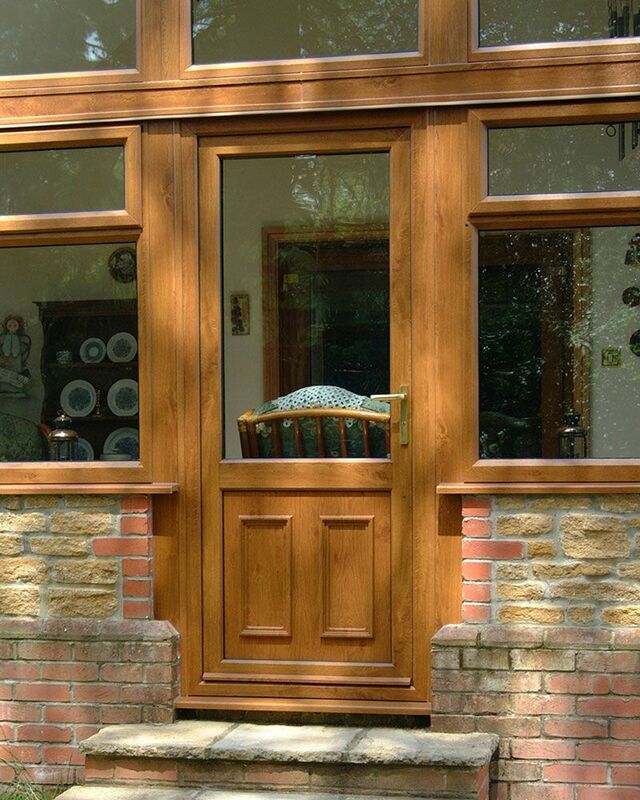 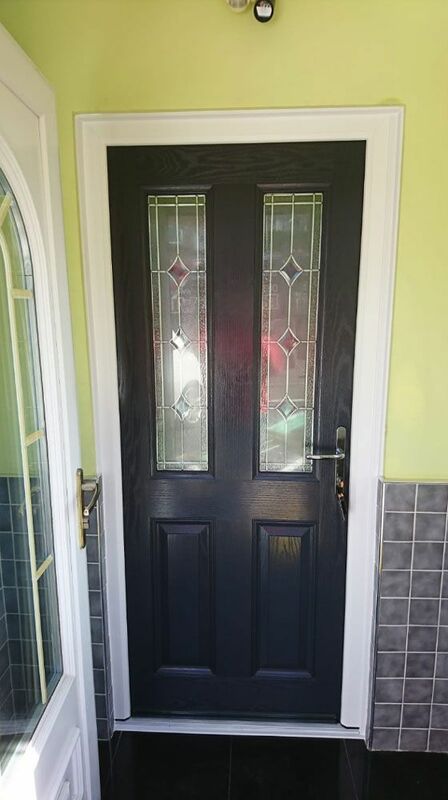 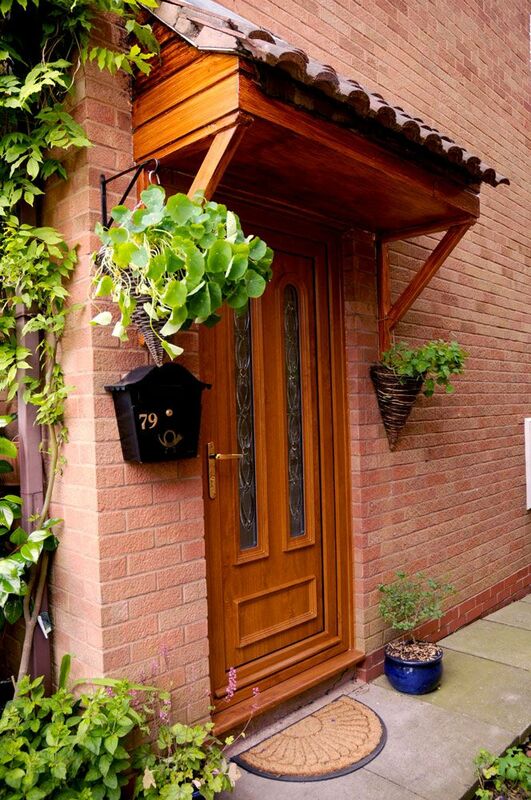 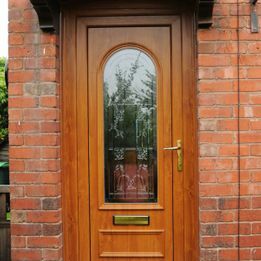 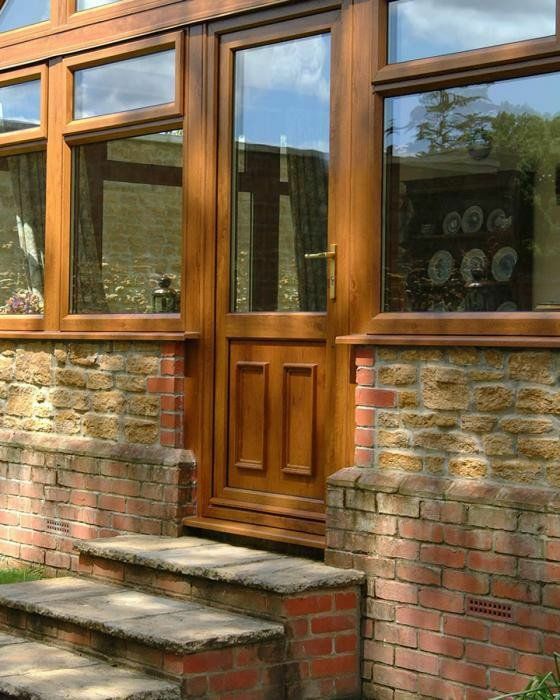 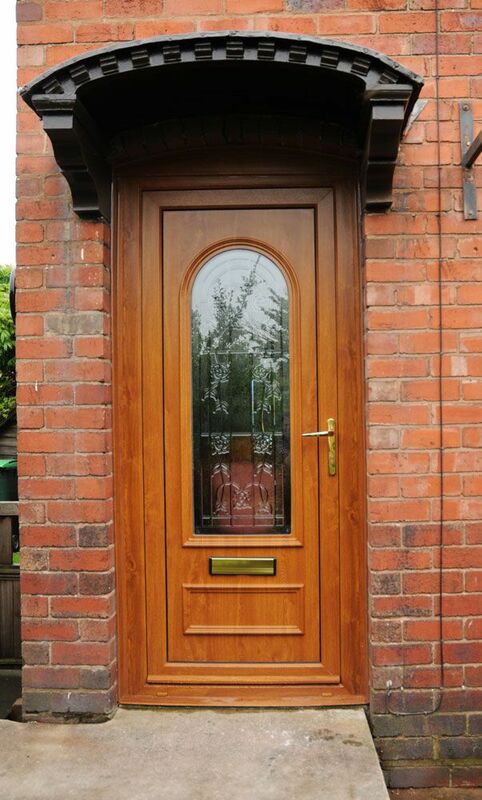 Our composite doors give a more traditional feel, a superior fit and much greater insulation than timber doors, with no risk of warping or fading. 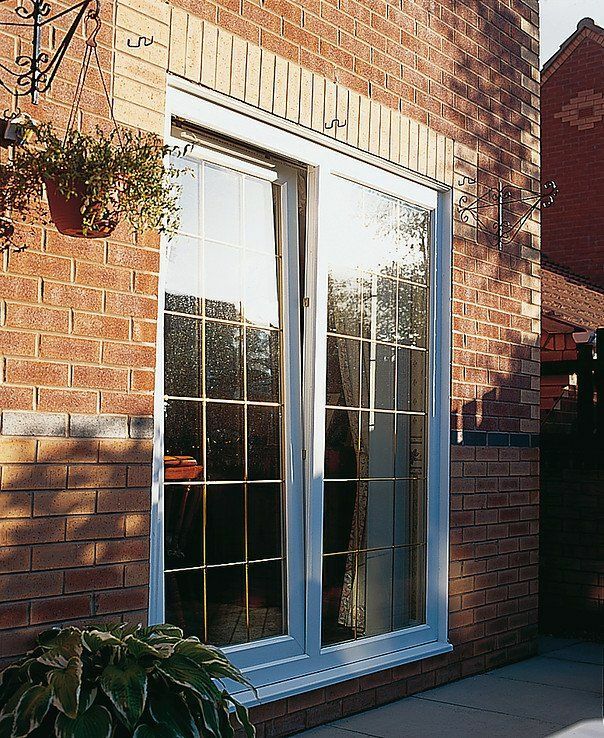 uPVC doors require little maintenance, apart from an occasional wipe over with a cloth! They are more secure than wooden doors and have advanced locking features as standard. 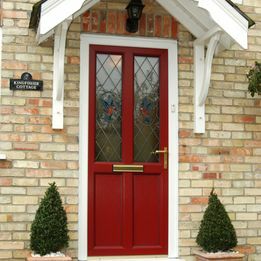 Choosing a door to reflect the character of your home and to compliment the windows can be a hard decision. 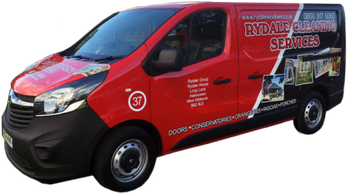 Rydale Windows (Manufacturing) Ltd can offer advice and suggestions to enable you to make the right decision when choosing your new door. 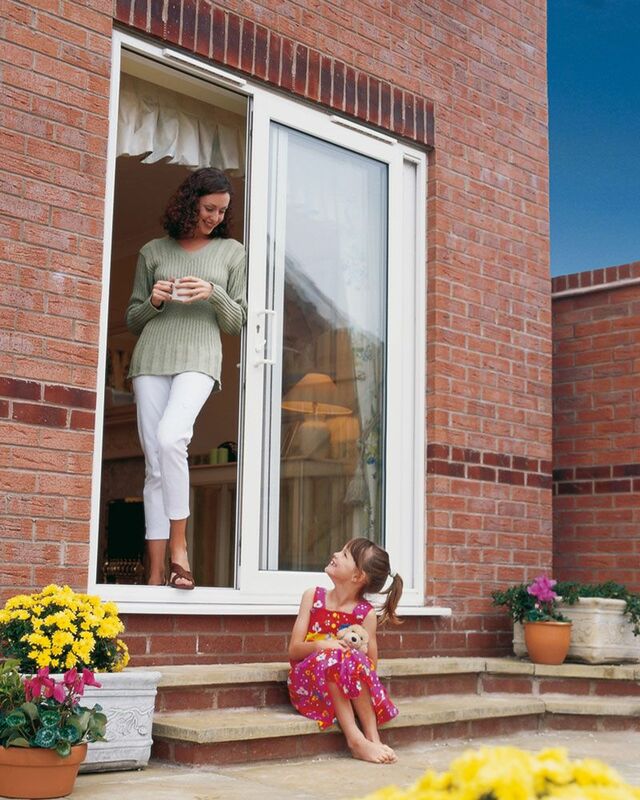 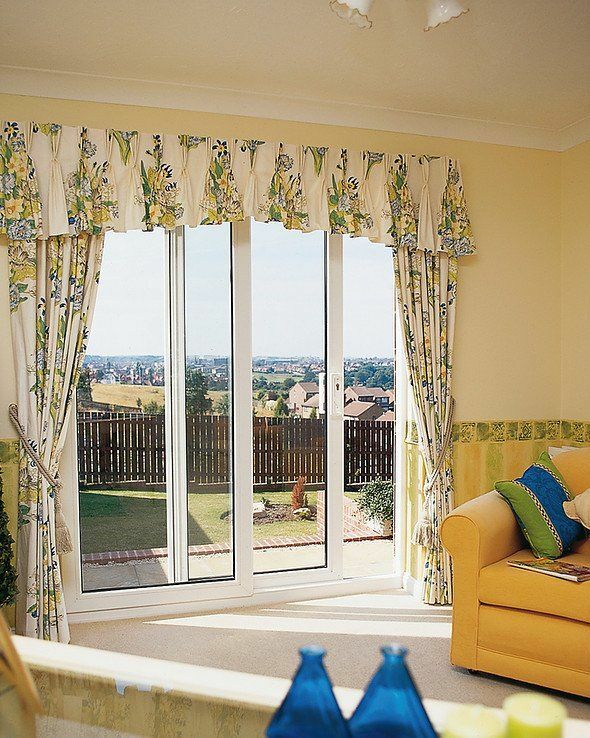 With French doors you can make the most of your space and maximise the opening to the outside. 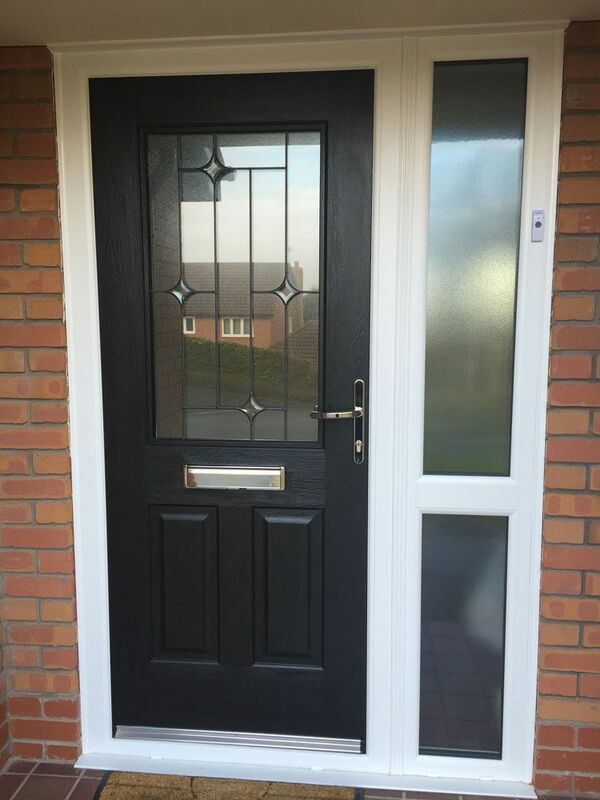 Our french doors are available in our full range of finishes with the additional options of side panels and patterned glass to provide a stunning new look to any home. 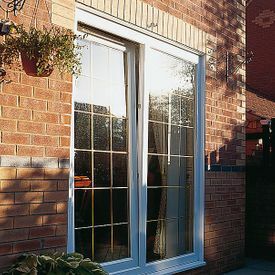 Our sliding patio door incorporates the latest technology to provide you with a secure, durable, easy glide, easy access entrance. 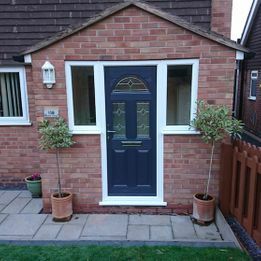 The choice of finishes, combined with the option of two, three or four pane doors, enables you to tailor your finish to suit any size and style of property. 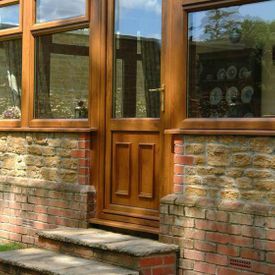 Patio doors are a flexible solution as they can be used as either a room divider, a porch entrance or to access a conservatory. 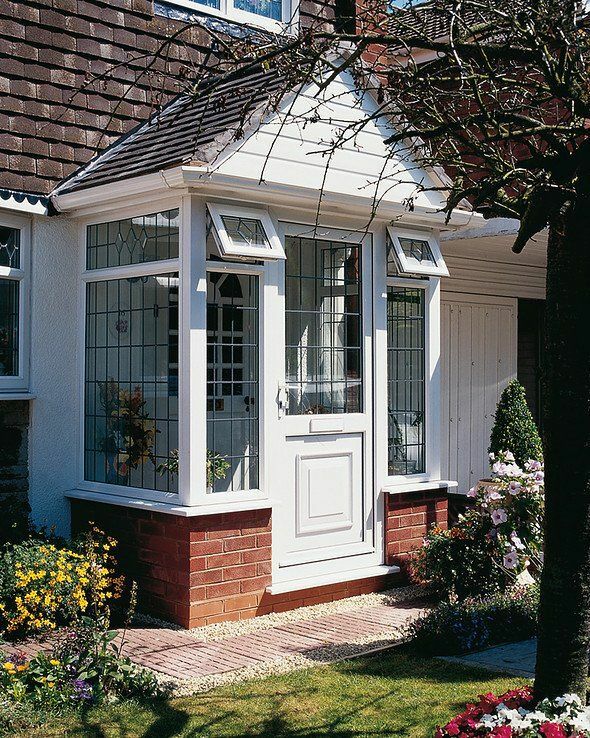 Click on the images below to download our conservatory brochure. 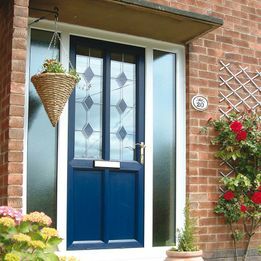 Aside from installation and maintenance, we also provide a cleaning service to make sure your Doors look welcoming!